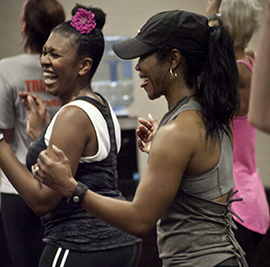 WERQ® is the fiercely fun dance fitness class based on pop, rock, and hip hop music taught by Certified Fitness Professionals. The video library is being restored newest to oldest and will take about 72 hours to fully restore. In the meantime, enjoy today’s drops! The videos cannot be viewed currently. We are working on fixing the technical issue.